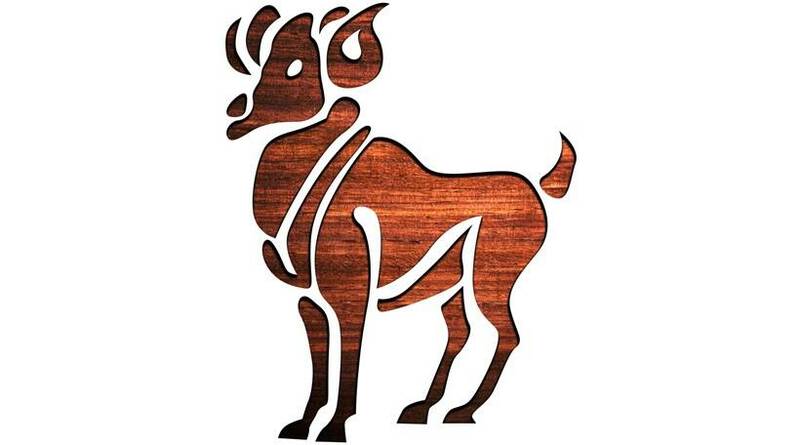 ARIES (Mar 21 – Apr. 20) There may have been a certain amount of confusion surrounding domestic relationships, but with that magnetic planet Mars so energetic and active this should now begin to clear up. If you handle emotional affairs with your usual confidence, you’ll be able to take a more enlightened approach with partners. 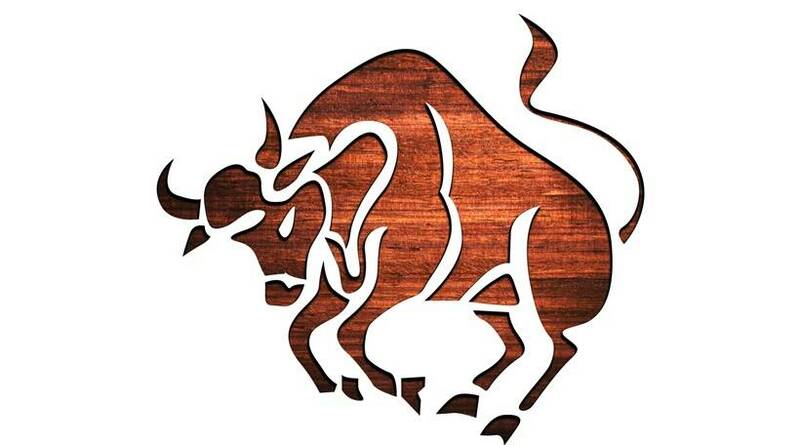 TAURUS (Apr. 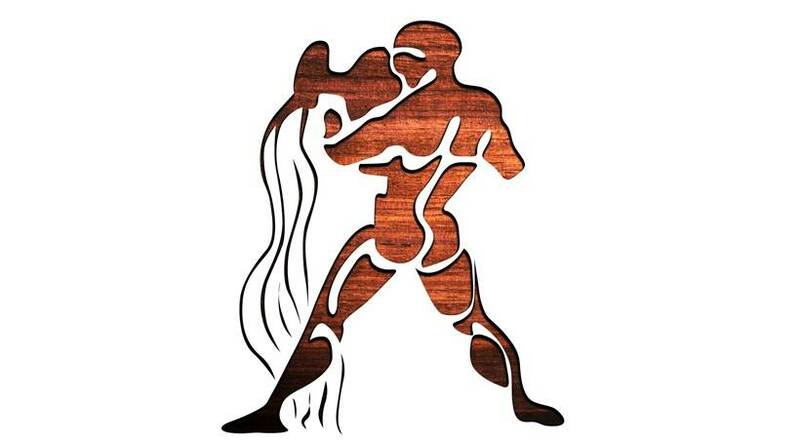 21 – May 21) Enthusiasm and spontaneity are your major strengths. For that simple truth you can thank optimistic, vivacious Venus, or you can take pride in your own ability to think positively. Do, though, carry on with all those little essentials that get you through your daily routine. 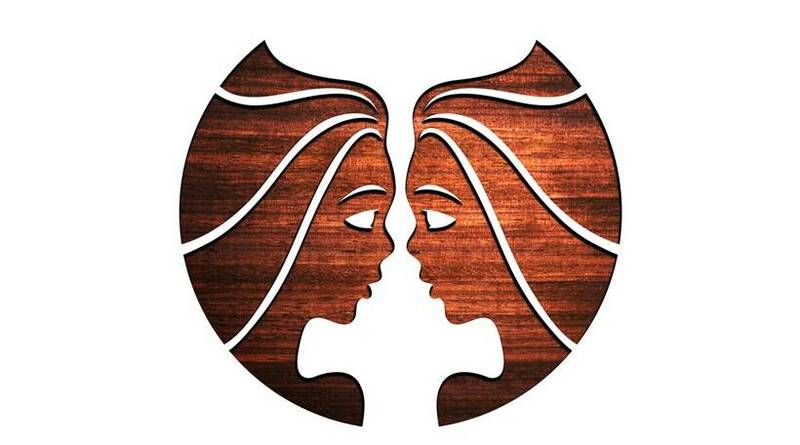 GEMINI (May 22 – June 21Spend as much time as you need considering the practical consequences of your actions. Also, please realise that what you believe to be true may be as important in shaping your actions as what actually is true. The big question, is will others agree with you? In fact, it might work out rather nicely if they don’t! 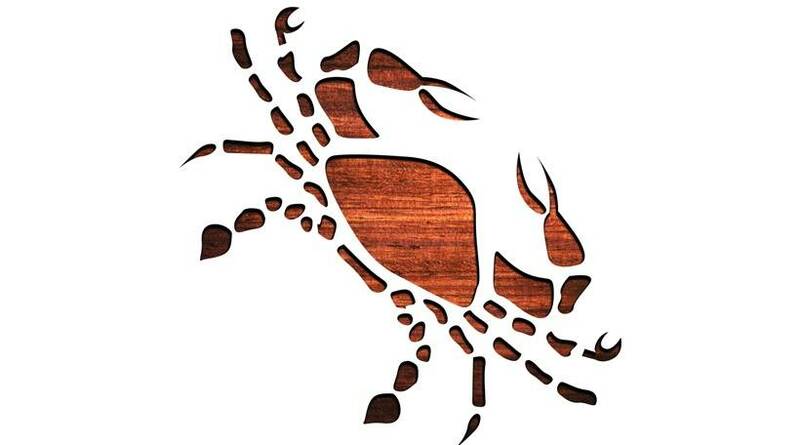 CANCER (June 22 – July 23)This is no time to sit at home wondering what to do next. Mars, the most energetic planet by far, advises you to get out and actively seek opportunities. You might even agree to take part in pursuits which you once thought were way beyond your capabilities. News which was mislaid finally arrives. 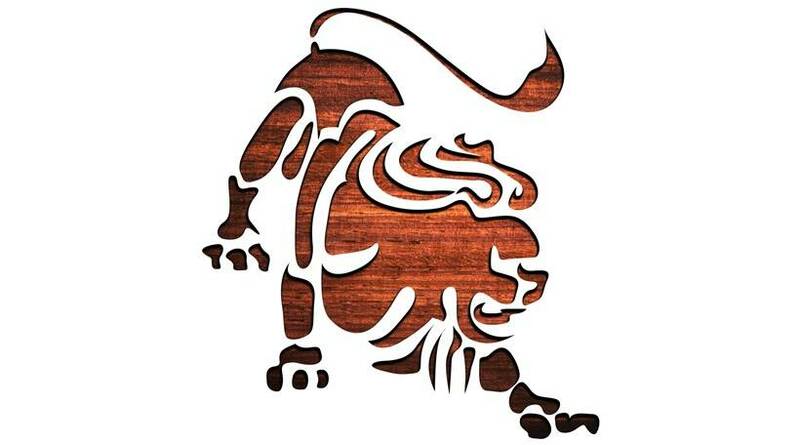 LEO (July 24 – Aug. 23) The current jovial planetary picture brings hope, optimism and the will to create a better future. Life gets better as the week progresses, so make full use of offers and opportunities that come your way. Professional passions should be exercised to the full, by the way, for enthusiasm will always impress employers. 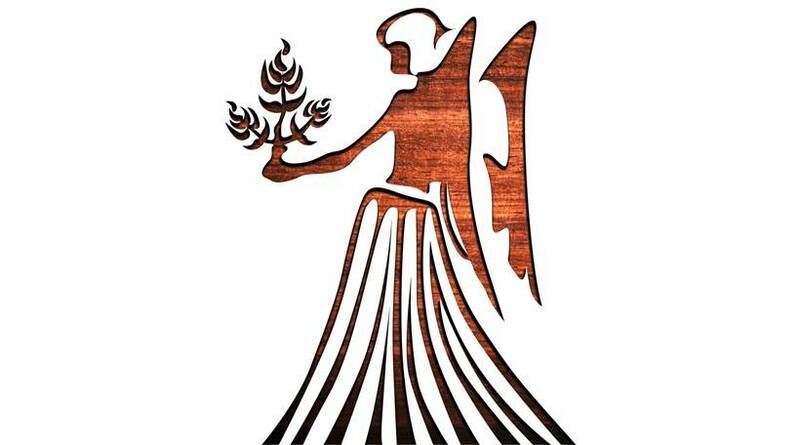 VIRGO (Aug. 24 – Sept. 23) Consider travel plans, especially if foreign parts are beckoning. The point is that you crave change – and somewhere, somehow, your life needs added interest from a dose of something utterly different. First of all, though, family pressures must be settled, as you can’t leave any emotional loose ends lying around. 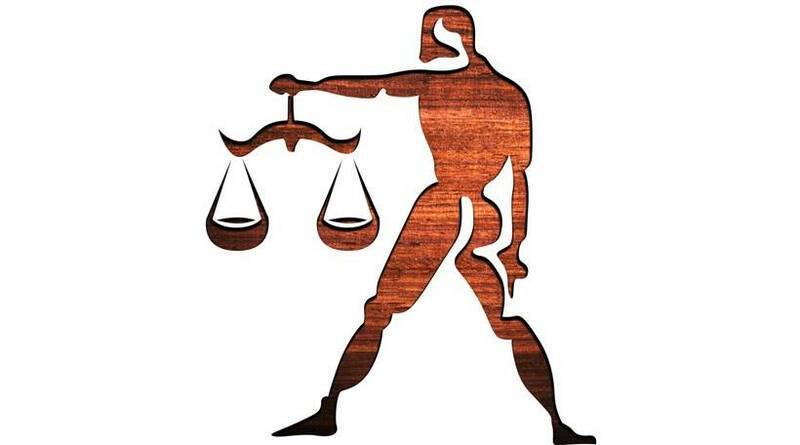 LIBRA (Sept. 24 – Oct. 23) The Moon is aligned with your business zones so, in spite of justified caution, your financial prospects should improve. You’ll be able to think clearly for a change, but must understand that the facts make no sense when taken out of context. Make an outstanding effort to see the world through other people’s eyes. 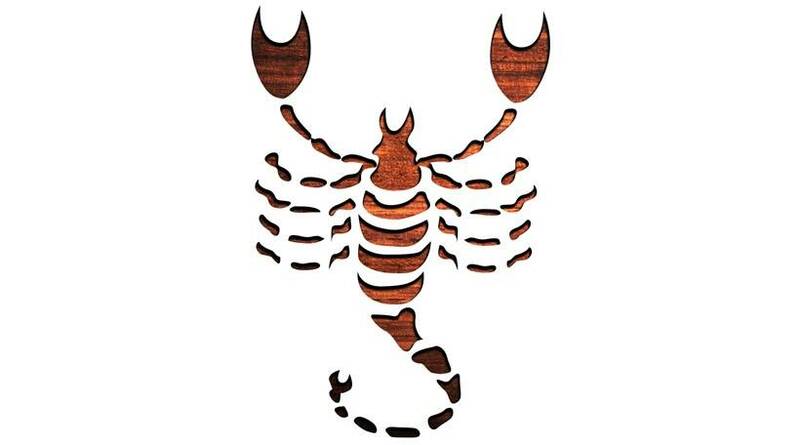 SCORPIO (Oct. 24 – Nov. 22) The Moon is moving this way and that, setting up a series of emotional challenges, giving partners the advantage. There might not be too much point in forcing issues, if there doesn’t seem to be any way that you can win. Co-operation is the key, and accept what other people have to offer. 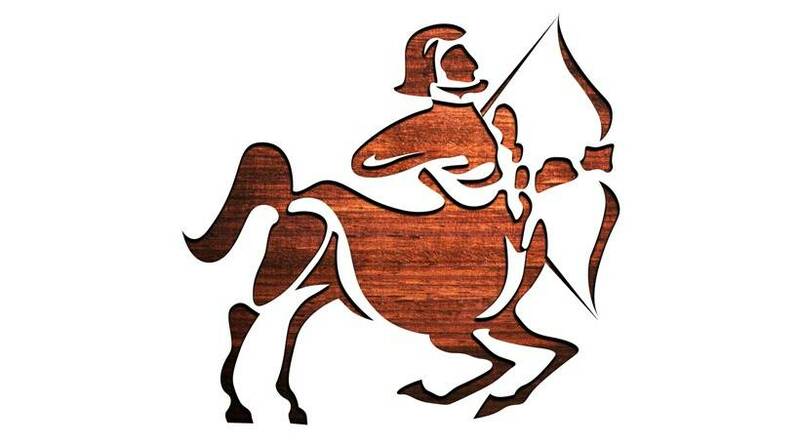 SAGITTARIUS (Nov. 23 – Dec. 22) You’re on a twelve-year cycle, so the main word of advice is to work hard and not to expect instant results. From the seeds you sow now, great things should result in three, six and even twelve months’ time. You might have to ask a partner to delay certain domestic plans, at least just for now, until you have checked the details. 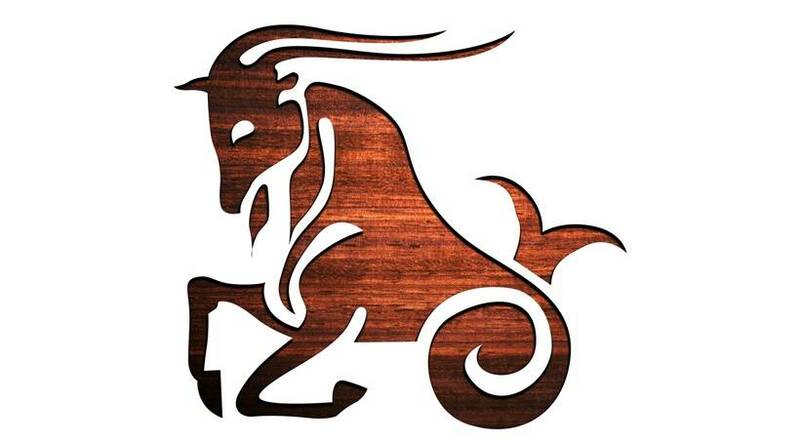 CAPRICORN (Dec. 23 – Jan. 20) The tide has turned and everything is now moving your way. This happy fact means that, strange as it may seem, even apparent difficulties and obstacles are conspiring to create welcome results: sometimes good fortune comes about in a curious guise! Make very sure that others share any benefits. 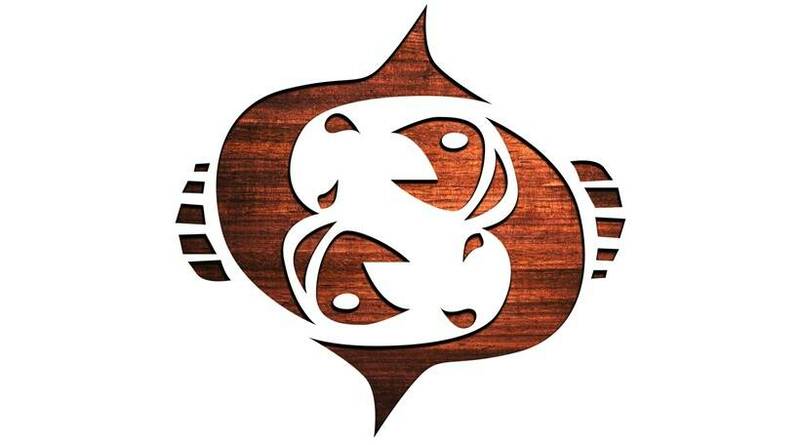 AQUARIUS (Jan. 21 – Feb. 19) Intensive lunar alignments with the very foundations of your chart indicate that, if everything is going according to plan, domestic affairs will now be causing fewer problems than in the past. However, the prospect of a major financial change reinforces your need to keep a clear and cool head at all times. PISCES (Feb. 20 – Mar 20) The stars are smiling on you. A certain amount of movement is taking place in upper reaches of your horoscope, which strongly suggests that you may be called away from your normal pastures, and new vistas could open up. You will almost certainly be able to charm others with your poetic words. Previous Arré: How I lost my kids to technology and later won them back!